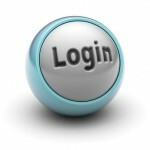 Are you thinking of having your clients log into your web site? If so you’re going to need database programming SQL. We’re good at SQL database programming because we’ve been doing it for ten years. Some of our smartest clients come up with creative ways to work efficiently using simple web based online systems. 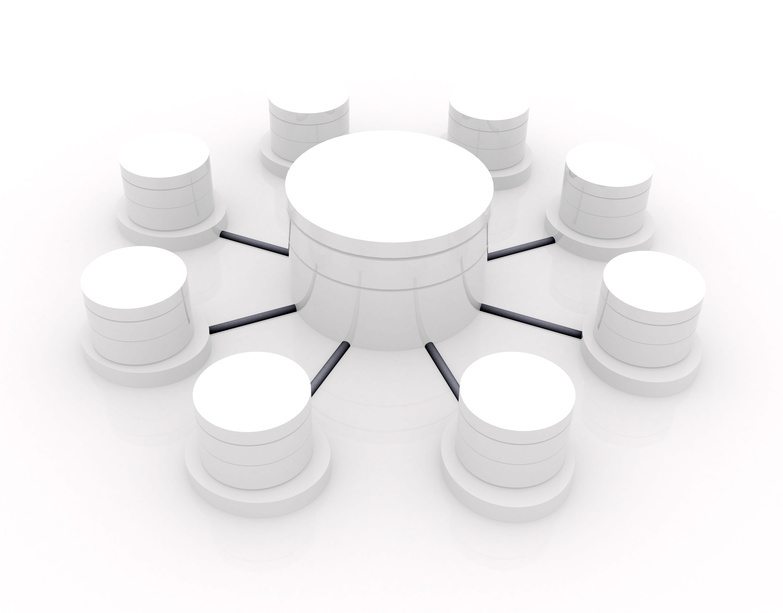 Database Programming SQL is one way to use the Internet to its fullest. Check out our Web programming and database services. We never hear complaints from our clients because their web database systems work great all the time! Do you envision having your clients log into your web site for information? Internet Man offers Web programming services to the public for a low hourly rate. We are experienced at system development. We will develop your system and deliver it to your desktop! Internet Man began programming at the dawn of the computer age, in the early 1980’s. I got my first programming job at Rockwell International implementing a shop status system on IBM personal computers. As one that was always fascinated with programming I soaked up everything I could. I was struck by the power and simplicity of the IBM mainframe computers that dominated the aerospace market in the 1980’s. The system at Rockwell International used an IBM Mainframe, probably much less powerful than a standard computer today. Rockwell connected 500 dumb terminals to this mainframe and instituted a shop floor locator system that held status on every part in production. This computer infrastructure – one central computer and database – surrounded by 500 terminals – formed the basis of a powerful information system. To empower the organization with real time information on every part gave Rockwell a huge advantage in their industry. Few companies had the resources to purchase the infrastructure and implement such a comprehensive system. The programming language we used back them was a variation of BASIC. BASIC was Microsoft’s preferred programming language. The first PCs had only BASIC and a few applications. I went to work programming in BASIC and developed a shop floor system to track and status hot parts. The system worked well but it was confined to a single personal computer. I remember thinking at the time how cool it would be to be able to deploy a ubiquitous information system like the IBM main frame, on simple personal computers. In information system like this, with hundreds of simultaneous users, costs millions of dollars. Information systems were available to only the richest companies. Now, almost 30 years later, things have come full circle. The Internet now functions like the computer network of dumb terminals. People can access a database from a web site exactly like people used to access the database with dumb terminals. The screens presented and the logic of the system remains the same. This means that any company can implement a database system online with the same power and ease-of-use as the old mainframe systems. These systems can scale too. There is no limitation to the number of people that can interact with the database. You can have dozens or hundreds of people in the database with no problem at all. Internet Man writes, deploys, and backs information systems on the web using database programming SQL. We have supported companies with web based software for over ten years.